A clear understanding of the job is required to do just about everything that we do in HR. From recruiting the right people and evaluating their performance, to benchmarking jobs and developing an equitable salary structure--all these tasks require reliable job information. However, if you’re like most of us, your job descriptions aren’t the reliable super-sources of information they have the potential to be. 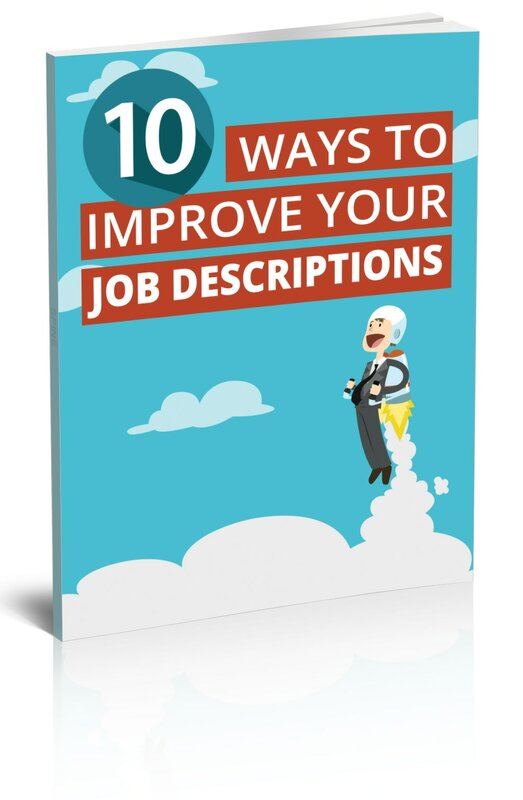 This eBook examines the job description itself and provides you with 10 ways in which you can improve their overall effectiveness.